As you likely know, mobile testing is the art and science of building, running, and analyzing optimization tests for mobile customer experiences. 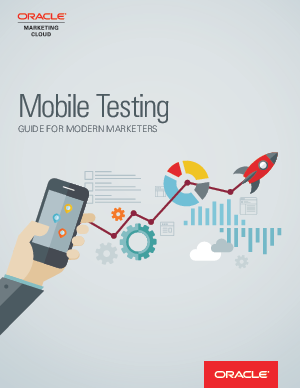 What you may not know, like many marketers, is how to do mobile testing really well. It starts with a solid mobile marketing strategy and ends with an effective mobile experience. Download this guide for the best advice from analysts, engineers, and thought leaders on how to help mobile-minded businesses master the non-desktop landscape.